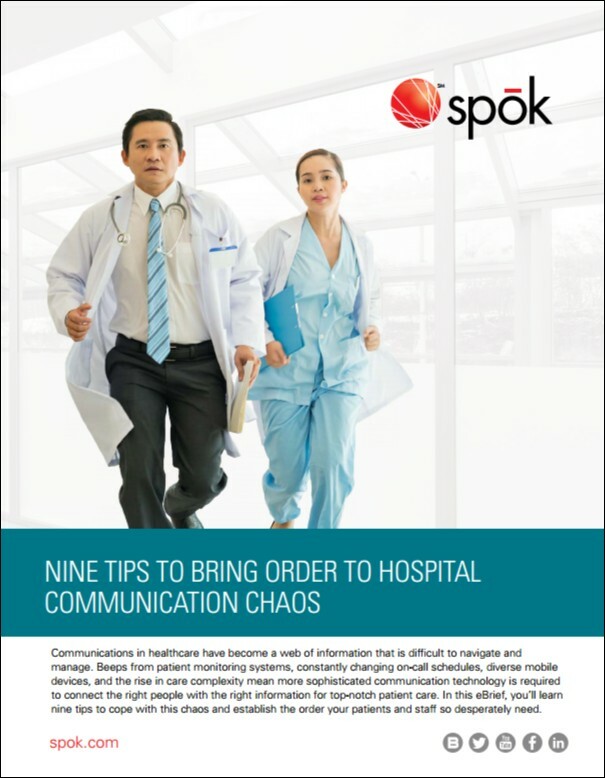 On-call schedules, patient monitors, diverse mobile devices and healthcare IT systems all contribute to a web of information that is difficult to navigate and manage. This eBrief offers nine tips to bring order and improve patient care. On-call schedules, patient monitors, diverse mobile devices and healthcare IT systems all contribute to a web of information that is difficult to navigate and manage. This eBrief offers nine tips to bring order and improve patient care.